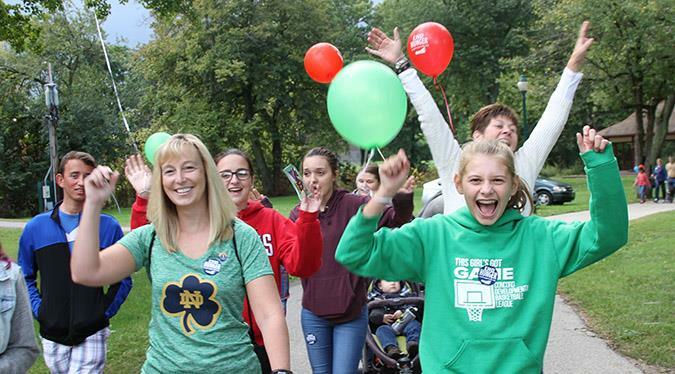 Walkers have reported $3,550 in online and offline gifts! 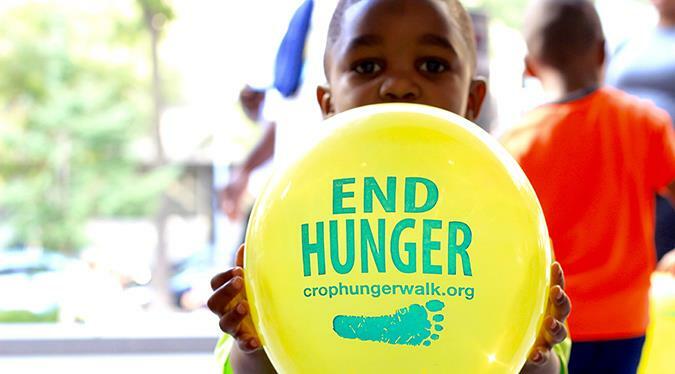 The 2019 South Bay CROP Hunger Walk will be a "virtual" walk this year. 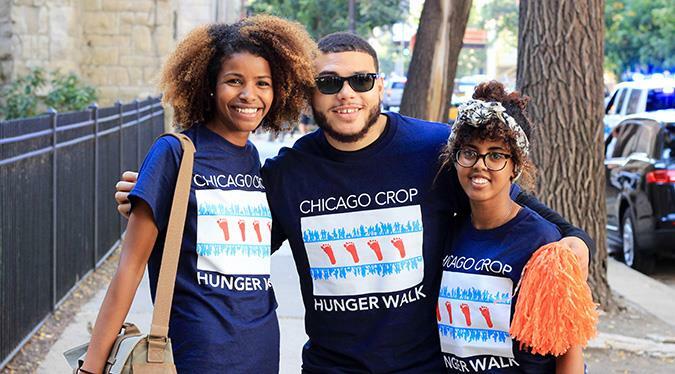 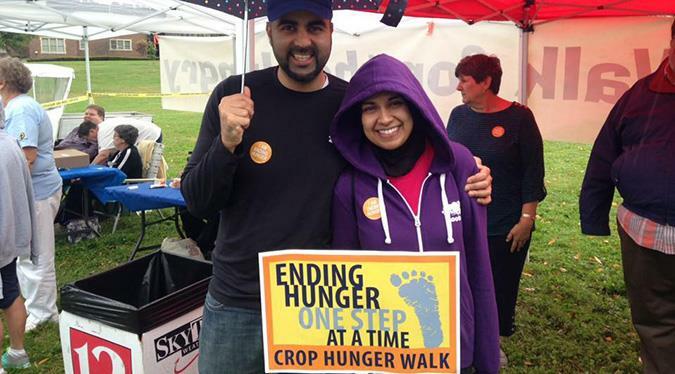 Walkers and teams can still fundraise for the same great hunger and poverty-fighting programs as before by registering and fundraising online, and can choose their own kind of community walk any time between now and June 30, 2019. 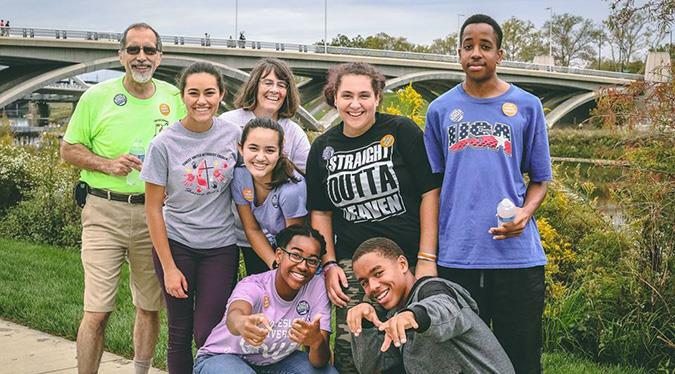 75% of the funds raised will support to global programs of Church World Service, and 25% will support Second Harvest Food Bank and Sacred Hearth Community Service.